ROYAL LEAMINGTON SPAR (EN ROUTE) - Your outward journey today includes a short visit to Royal Leamington Spa. GLOUCESTERSHIRE WARWICKSHIRE STEAM RAILWAY & UPTON HOUSE - You begin your day with a single journey on the Gloucestershire & Warwickshire Steam Railway, taking you through some spectacular Cotswolds scenery. From here you continue on to Upton House. Lord Bearsted made Upton House his country home in 1927 and set about creating the perfect home for his family and ever-growing art collection. 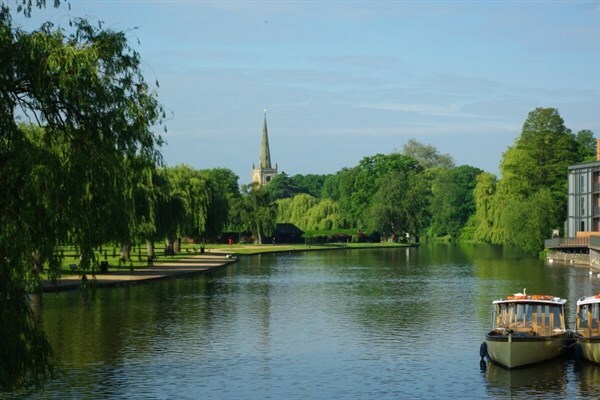 STRATFORD UPON AVON WITH RIVER CRUISE - Today you visit Stratford-upon-Avon, where your day begins with a charming 45 minute cruise along the River Avon. Tea/coffee & biscuits will be served on board. 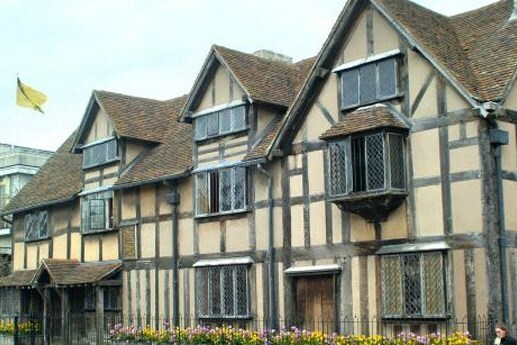 The remainder of the day is then free for you to explore at leisure this historic town, synonymous with William Shakespeare. 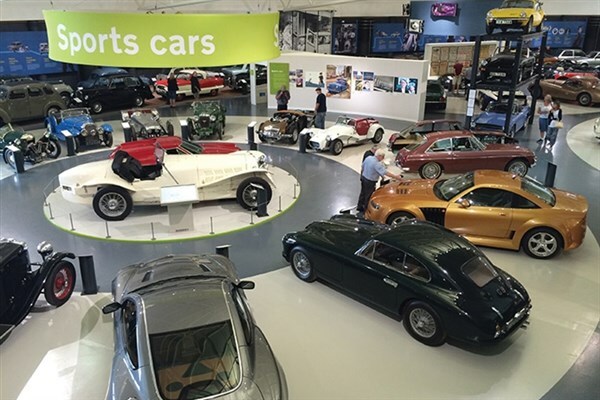 BRITISH MOTOR MUSEUM (RETURN JOURNEY) - Your return journey today incorporates a visit to the British Motor Museum in Gaydon, home to the world’s largest collection of historic British cars. You begin with a guided tour of the collections centre, before you have free time to explore further at leisure. *This hotel is set over several buildings. There may be an outside walk from your room to the restaurant area and other facilities.